After seven and a half years, icy electro quartet Ladytron makes a triumphant return on this excellent self-titled LP. The band never skips a beat, building on their instantly recognizable sound while updating it for 2019. It perhaps comes as no surprise that the album's thematic elements include claustrophobia and disorientation -- although Ladytron have kindly thrown a bit of hope into the lyrics and the album is never a downer. It's distant, melancholy and chilly at times, but it's also a solid banger, awash with love and yet steeped in tension. 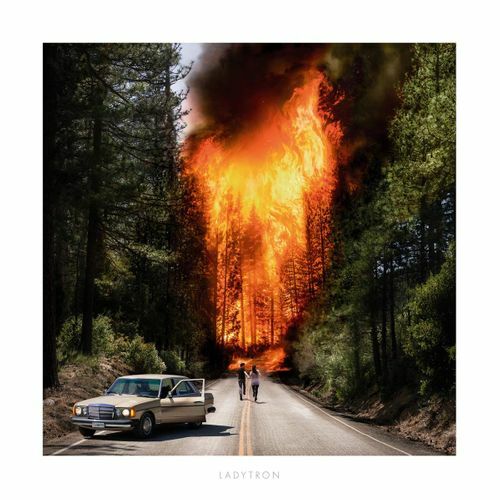 In short, Ladytron have come back just in time to give us a lovely zeitgeist-capturing little gem of an LP.